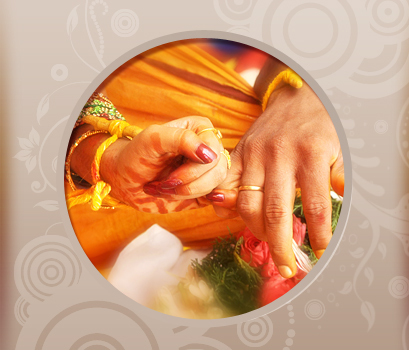 Matrimonyremedies.com undertakes a thorough analysis of your horoscope and suggests suitable and effective remedies for your successful marriage. 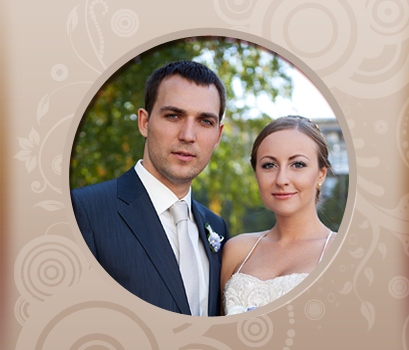 We identify the most effective remedies and rituals and assist you in their performance according to strict Vedic precepts thereby maximizing their full effectiveness to bring desired results and live a happy, peaceful and prosperous married life. We have performed Swayamvara Parvati homa on behalf of my son last year during September 2012 at my home at Kolathur, Chennai. Everything was well organized professionally and nicely performed in a highly ritualistic manner. This person had problems with her husband and the relationships got worsen day by day. The person is about to get separated from her partner. While scrutinizing the birth chart of this person it seems the planet Mercury and Mars were creating problems in her martial life. 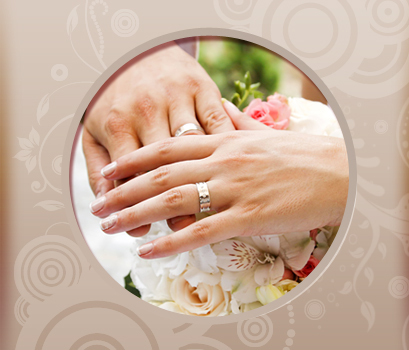 Marriage - Are You Sure that You're Ready? Marriages are made in Heaven; however, marriage like other things in life is heavily influenced by karmas. 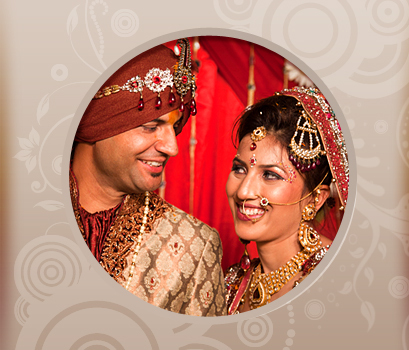 This section will help you know about temples related with marriage, about Vedic astrology, keys for Happy Married Life, and its impact in our marital life.